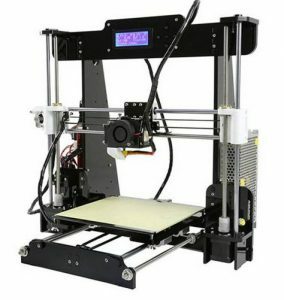 A lot of people are interested in the Anet A8 upgrades, especially the mosfet mod for the heated bed. The reason for this is a lot of misinformation out on the web about the mosfet on the main board being too small and causing fires. If you really want to carry out this mod then follow the directions in this post.